Irritable Bowel Syndrome – Don’t suffer one more day! There is a Simple Solution! | You Deserve to be Healthy! Irritable Bowel Syndrome – Don’t suffer one more day! There is a Simple Solution! 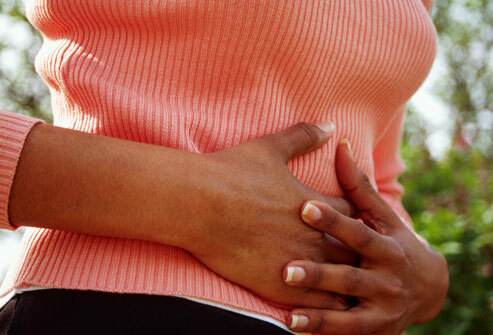 It is estimated that up to 22% of the United States population has Irritable Bowel Syndrome. Of those suffering from this condition 75% never seek medical attention. It is called functional bowel syndrome because the majority of sufferers do not have any obvious changes in their bowel structure, have no other complications and are rarely hospitalized. This condition is the second most given reason used for missing work or school. IBS is usually triggered by diet and/or emotionally stressful situations but can also have its origins in food intolerance, infections, hormonal imbalances and environmental issues. Symptoms include bouts of diarrhea, diarrhea alternating with constipation (the most common form), constipation, excessive gas, belching and abdominal bloating and pain. Considerable anxiety is associated with a constant urgent need to go to the bathroom. It can be very embarrassing to have to get up several times during dinner at a restaurant to go to the bathroom. Even worse is the fear that you will not make it to the bathroom in time. IBS can significantly restrict one’s lifestyle. Most suffers always know where the bathrooms are in the locations they frequent. Due to the unpredictibility of their bowels,this condition makes morning appointments difficult. Eating outside the house becomes very tricky and timing can mean everything. Despite this, IBs is one of the most treatable digestive conditions and responds well to a reduction in stress, an increase in exercise and dietary modifications. There is no single cause for IBS. Some people will see an incredible improvement by eliminating a certain type of food from their diet while others will not see any change. Others have an insulin rise after meals, causing an increase in serotonin, which can cause diarrhea. Some say that 25% of all IBS cases are originally caused by infection. Women experience more flare-ups in their symptoms around their menstrual period. Parasites and candida overgrowth have also been linked to IBS, along with antibiotic and prolonged steroid use. *It is best to work with a supportive, informed professional that can help you make sense of as well as the connection to your symptoms and your lifestyle and diet. *Low-fat, high-fiber diets are best. Relief can be seen when the client increases their fiber intake – whether through fiber added to juice drinks or high fiber natural foods. *Eating smaller meals will help some and it is always advised to chew your food well. 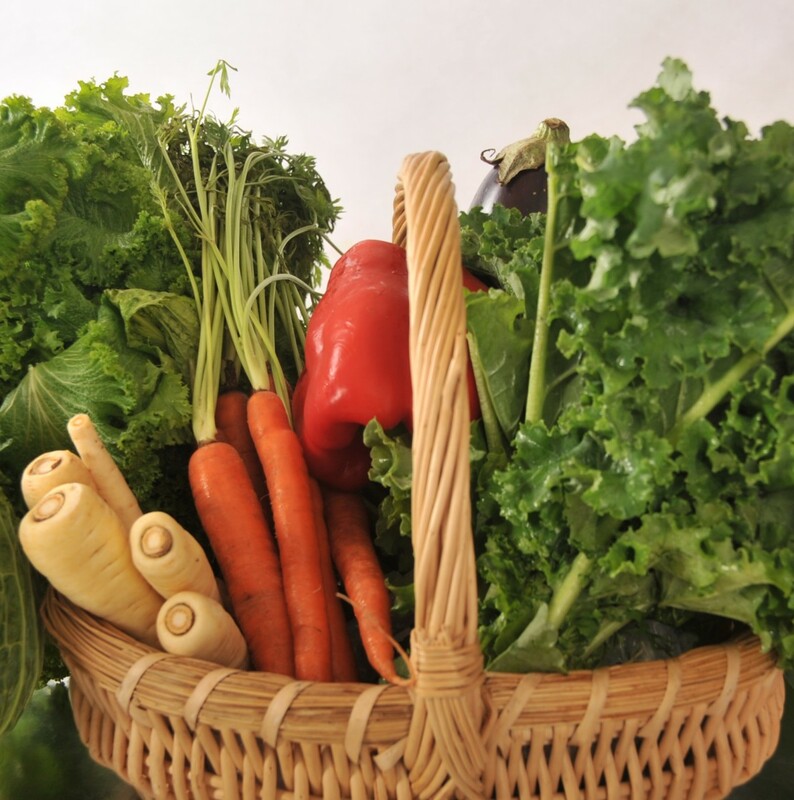 *Foods that are hard to digest like alcohol, sugar, coffee, beans and cabbage-family of vegetables should be avoided. Food sensitivities can be the cause. Some of the worst offenders are wheat, corn, dairy products, coffee, tea, citrus fruits and chocolate. By food journaling and playing with different amounts of these foods that they eat, my clients are able to see a threshold where they can eat the food and have no issue but once they step over that line that is when they experience IBS symptoms. It does not have to be an all or nothing situation. I particularly like that as far as chocolate goes! What is really interesting is that the clients that participated in an elimination diet program saw an improvement in other issues like hay fever, asthma, eczema, migraines and sinus infections. *Taking probiotics proved beneficial in numerous studies in regulating IBS. *Take peppermint oil it is a muscle relaxant that is used in England to treat IBS. *Drink herb teas like chamomile, rosemary, valerian because they all have antispasmodic properties. They help relieve gas and strengthen and tone the stomach and sooth pain. *Eat ginger as it helps relieve gas pains. It can be added to food or enjoyed in tea. *A well balanced, plant-based diet with a lot of water will makes a huge difference in calming the system down. If you or someone you know is suffering from this syndrome please let them know that there is relief in a natural long-lasting way to be rid of their IBS symptoms.